For its Greater China business, Messe München is taking on a top executive with international connections: the new CEO of Messe Muenchen Shanghai as from March 1, 2017 is Edwin Tan. A trade-show expert and Asia specialist with over twenty years of management experience. In the course of his career, the future CEO of Messe Muenchen Shanghai has acquired great experience in the exhibition sector and the implementation of international strategies in the event industry. Most recently, Edwin Tan was president of Wanda Studios, a subsidiary of the Wanda Group, one of China’s largest property companies. Before that, Mr. Tan worked for nine years in various management positions at Reed Exhibitions, one of the world’s biggest international organizers of trade shows, exhibitions and congresses. At Reed Exhibitions, Mr. Tan had a considerable part in the company’s growth, which he successfully promoted in terms of both the number of events and locations in the Asian-Pacific region. 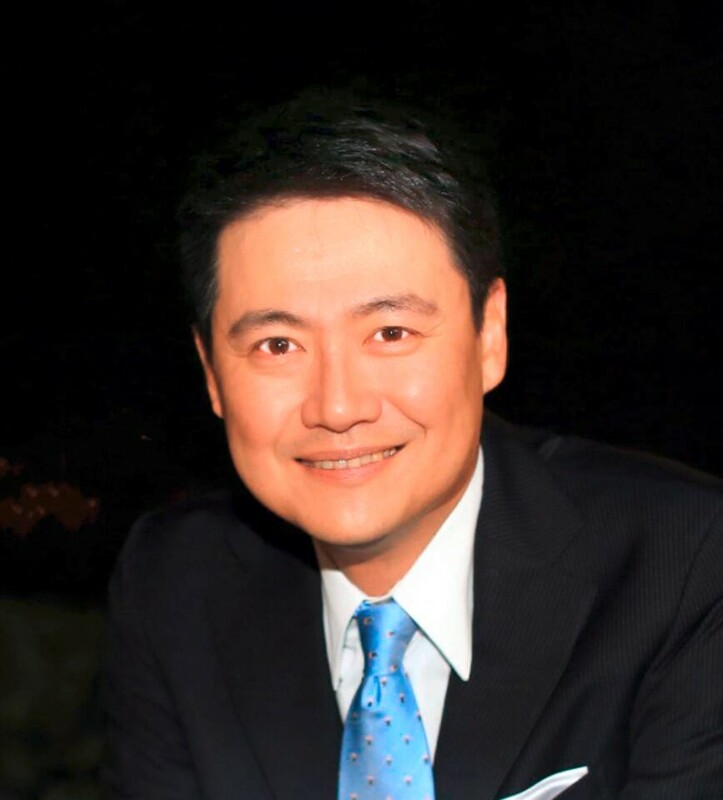 Under his leadership as Chief Operating Officer (COO) for Reed Exhibitions Greater China, the company achieved record sales—which can also be attributed to his profound knowledge of the market in the Asian region. Edwin Tan received his tertiary education in the United Kingdom and Australia. Apart from China, he has worked and lived in Thailand, Singapore, Europe and the USA. China is the region where Messe München is most strongly represented outside Germany. For 15 years, Messe Muenchen Shanghai has organized leading trade shows for various key industries in the Chinese region—with events such as bauma China, IE expo, electronica China, productronica China, ISPO BEIJING and ISPO SHANGHAI. In addition to Munich, Shanghai is also the only location where Messe München operates another exhibition center together with two German event organizers and the Shanghai Lujiazui Exhibition Development Co., Ltd.: the Shanghai New International Expo Centre (SNIEC). This is one of the most successful exhibition venues in the world.